5 days | From 6555RMB/pers. Board on a 5 days luxury cruise aboard Victoria Anna, on the longest river in China, the Yangzijiang. During your trip you will have the chance to view spectacular sceneries, have daily visits and everyday activities onboard like Sanxia culture show, Calligraphy, Taiji. Take your flight today to Yichang. 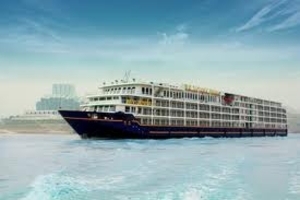 A local guide will pick you up at the airport and transfer you to board for the cruise on the Yangtze River. The cruise will depart at 9pm. This morning you will visit the Three Gorges Dam at Sandouping, the largest in the world. Later sail through the Three Gorges Dam ship locks. 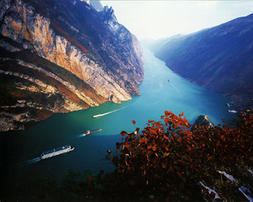 Sail through Xiling Gorge, the longest (41 miles) and the deepest of the Three Gorges. 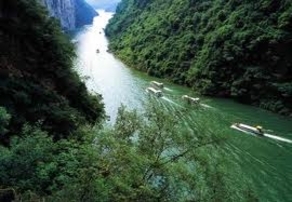 Take an excursion through the Daning River Small Gorges, which are narrower than the Three Gorges but also impressive. Enter Wu Gorge known for its forest-covered mountains and cliffs so sheer that the sun barely penetrates the precipices. 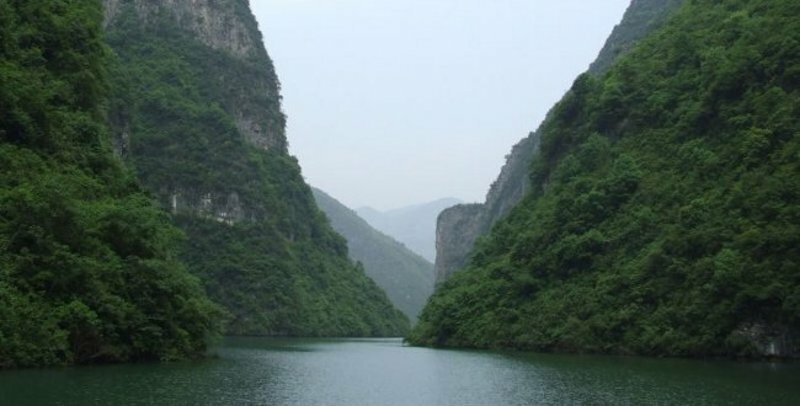 Then sail through Qutang Gorge, the shortest (5 miles), narrowest (500 feet) and most dramatic gorge. Optional excursion to White Emperor City (river conditions permitting), an ancient city overlooking the western end of Qutang Gorge. Today you will have an excursion to Fengdu, visiting either the "Ghost City" known for its statues of ghosts and devils on Mingshan Hill, or the new relocation village, built for families who have moved as a result of the Yantgze's rising waters brought by the Three Gorgres Dam. Optional Excursion to Shibaozhai (river conditions permitting), visiting the impressive 12-story pagoda. Known as "The pearl of the Yangtze", it is one of the gems of Chinese architecture. Disembark in Chongqing, the "Mountain City" at 9:00am. Then have a city tour to Chongqing Grand Hall and Eling Park. Afterwards the driver will transfer you to the airport to take your flight back to Beijing. Cruise very interesting especially The 3 Gorges Dam. Victoria Anna: the boat is perfect, cabins very confortable, food very good. Very good cruise, good rest and good atmosphere , half of people chinese, half westerners.